Following three years of “steroid markets” around the Puget Sound area, what is in stock for this year? Alarming media news talking about recession… Let’s look at what local experts have to say. 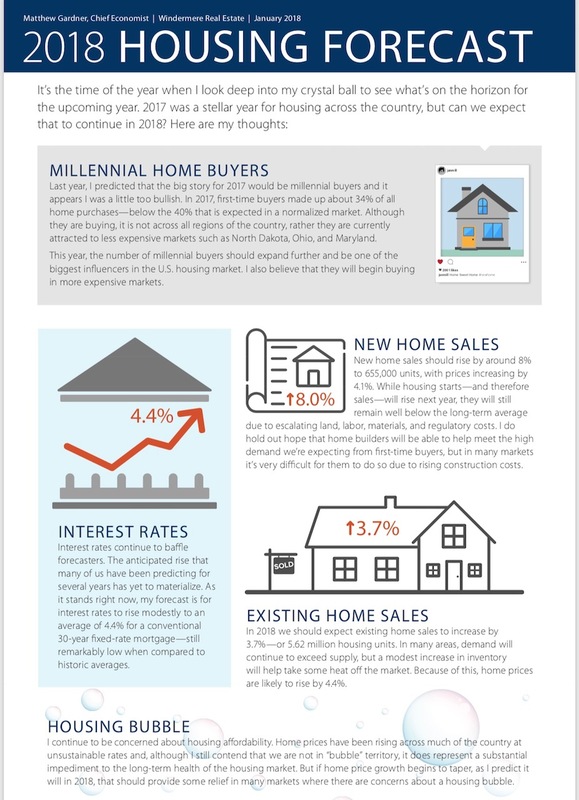 The predictions below were taken from Denise Lones’ “State of the market – Tomorrow’s market based on Historical Perspectives” and Matthew Gardner‘s (Chief economist at Windermere Real Estate) forecast. Sellers are having a tougher time to readjust to a more balanced market where overpricing a home doesn’t work anymore and results in “Freezer Burned Listings” as Denise would put it. In King County, as of 1/4/2019, 60.1% of all active listings had been on the market for over 61+ days while homes on the market for less than 14 days represented only 10.4% of the market share. The home ownership rate has declined to 63.4% in 2018 due to affordability and the shortage of new constructions and distressed properties. A growing number of properties being purchased by investors who rent them out. 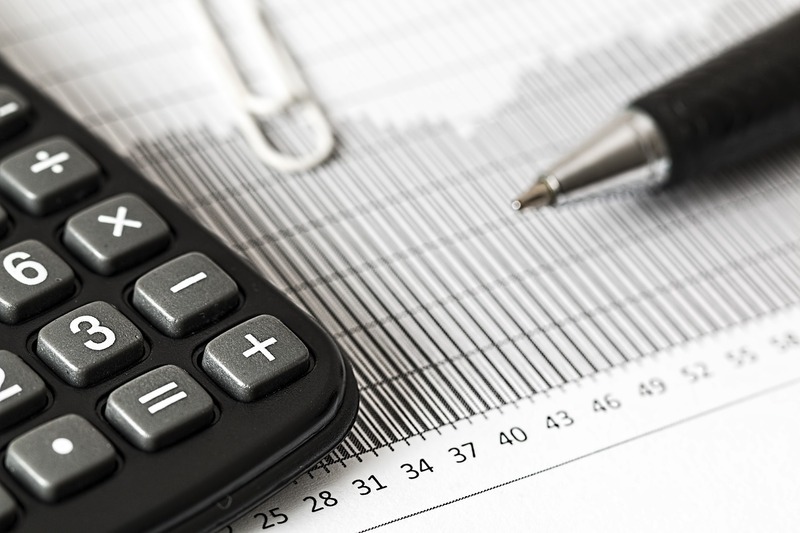 2019 real estate market: what to expect? Millennials (born between 1981 & 1997) have surpassed Baby Boomers representing 75.5 million of people. Both generations seem to be looking for similar properties however. Baby Boomers are attracted by active lifestyles close to urban centers and areas with great walkability. As such, they are competing with millennials. 35% of millennials live with their parents and are getting married later in life due to high student debts. Washington State ranks first in the U.S for exports per capita. Seattle is a leading trade partner with Japan and China. Seattle is the Gateway to Asia (deepwater ports and international air hub). The Seattle-Tacoma-Everett port region is the Third largest container complex in the United States. 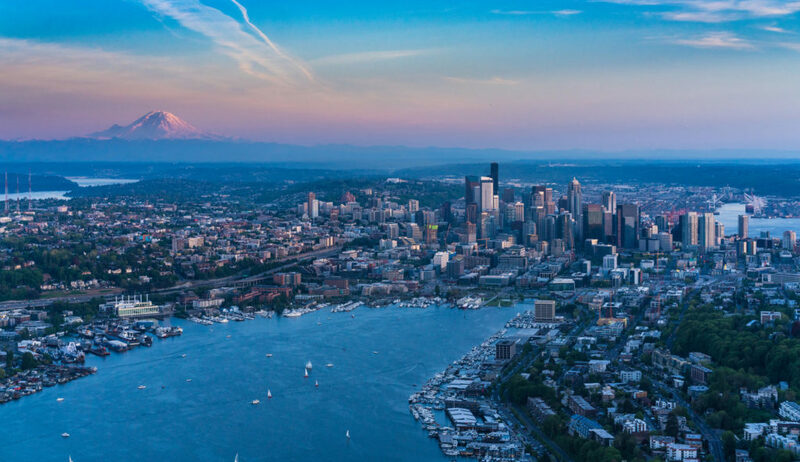 Seattle is experiencing an aggressive population growth with an educated workforce, steady migration and investors flooding to the Pacific Northwest. Seattle is expected to gain 29,000 new residences per year for the next 4 years. Concerns: Washington state is the most vulnerable trade state because of its proximity to China. Trade wars? Drop in state exports to China were off nearly $600 million following back and forth tariffs with China. Homes are still in HIGH demand. Backlog of buyers is to return in the Spring. Why not to fear a housing crash? MEDIAN CLOSED SALES $402,000 with the highest range for King County $620,000 & $154,000 for Ferry County. INVENTORY BELOW “BALANCED MARKET” Overall supply under 1.8 months which is well under buyer’s demand. 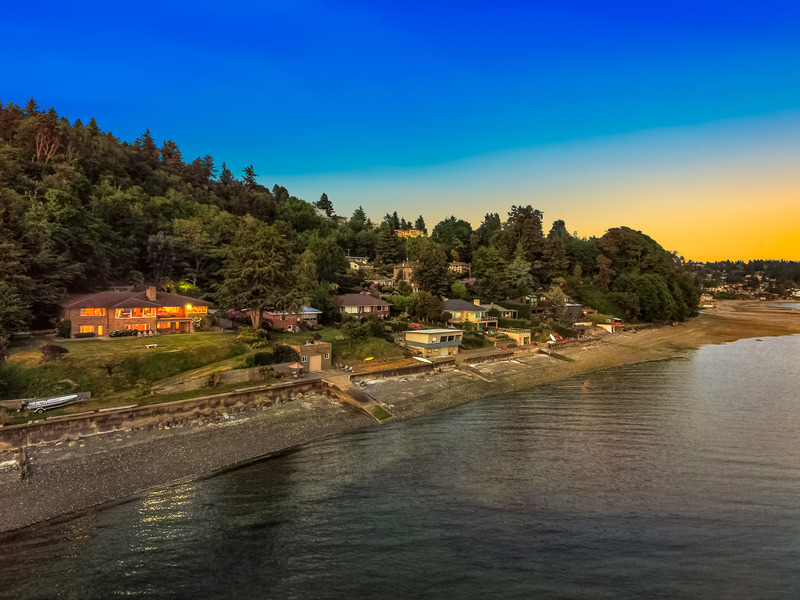 HIGHEST PRICE Among the 23 counties, King County had the highest median price for Single Family Home at $680,000, a gain nearly 8.5% from the previous year. 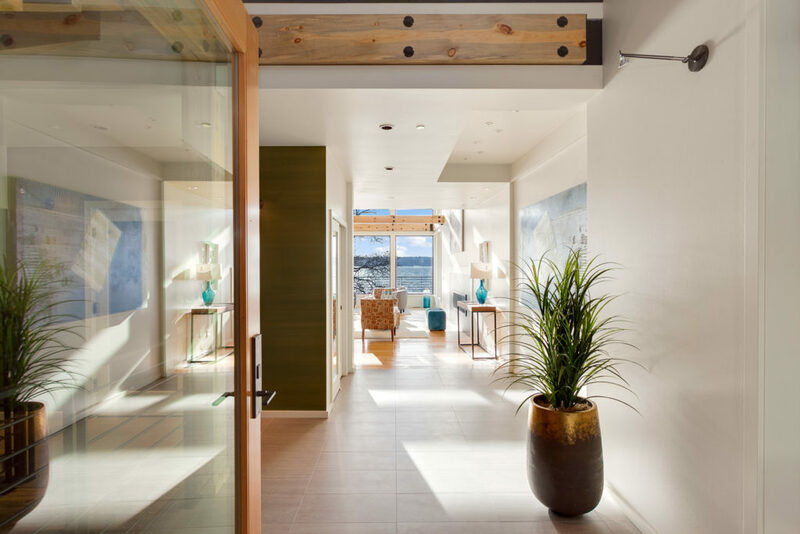 NEW CONSTRUCTION Newly-built homes accounted for 12% of sales in 2018. PEAK ACTIVITY TIME New listings and pending sales peaked in May and June had the highest volumes of closed sales. PRICE & SCHOOL DISTRICTS In 2 school districts, median single home prices topped $1M led by Mercer Island at $1.7M and Bellevue at $1.2M. LUXURY SALES MLS members sold 6,101 family homes priced over $1M or higher including 61 that sold over $5M. The most expensive home was in Medina and closed for $26,750M. 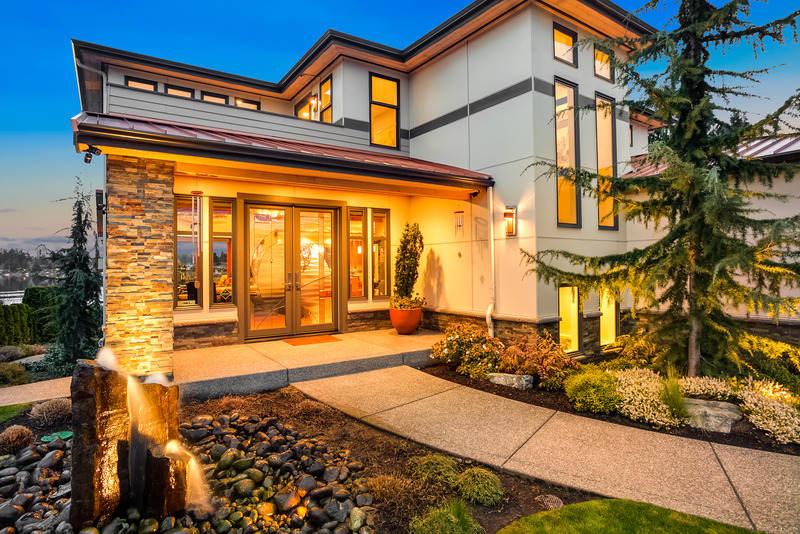 More than 400 condos sold over $1M with the 3 most expensive in Kirkland. NWMLS MEMBERS This report reflects the work of 31,700 brokers in 2300 member offices. 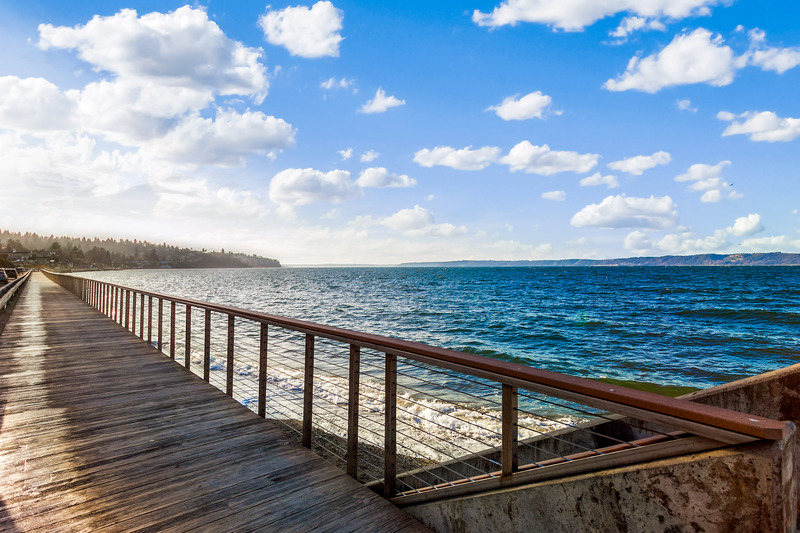 South of Des Moines, lies the charming community of Redondo. 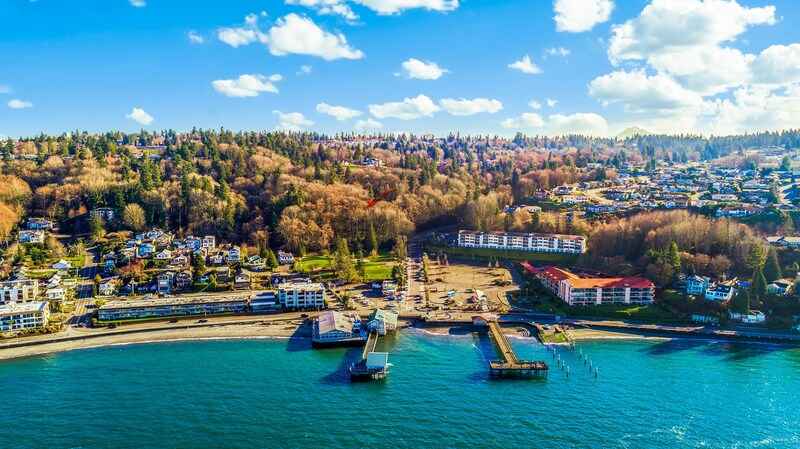 Walk on the promenade and the boardwalk, fish from the pier, enjoy a delicious meal of seafood at Salty’s (a local institution) or simply watch the sunset over the Olympics. 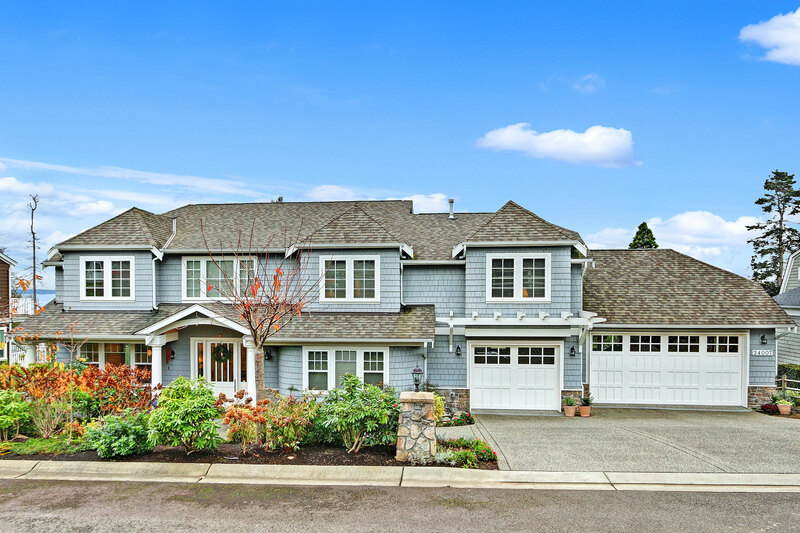 Looking for acreage & views within a short commute to Seattle? 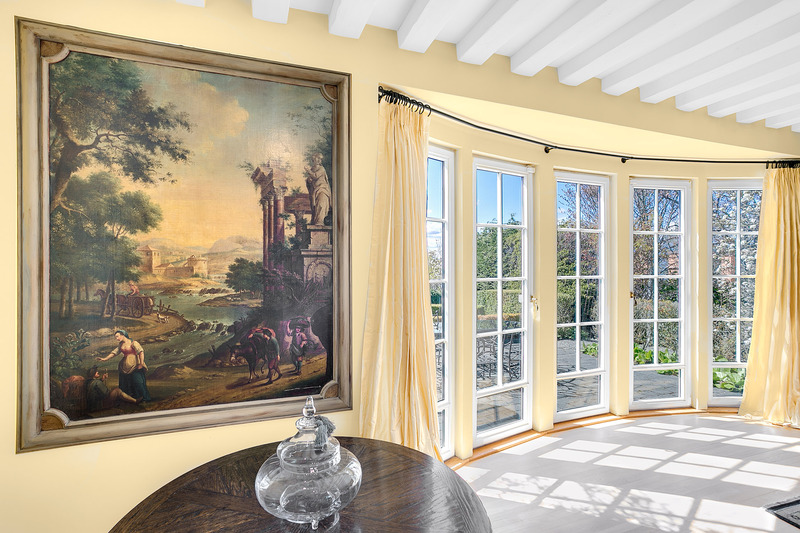 Over 16 acres of glorious forest, streams and views. 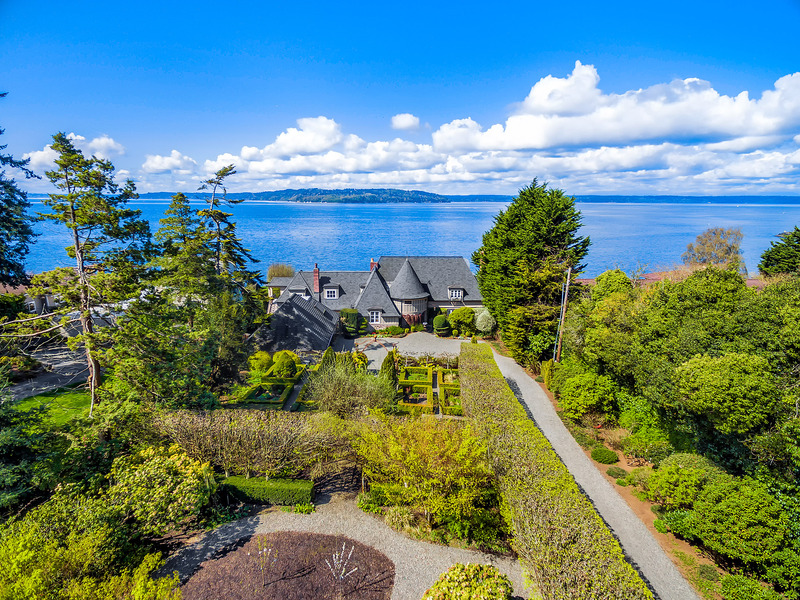 Along the shores of Puget Sound, within a 30 to 40 minute drive to Downtown Seattle, lies this beautiful property which includes two tax parcels: #3222049115 & #3222049019. 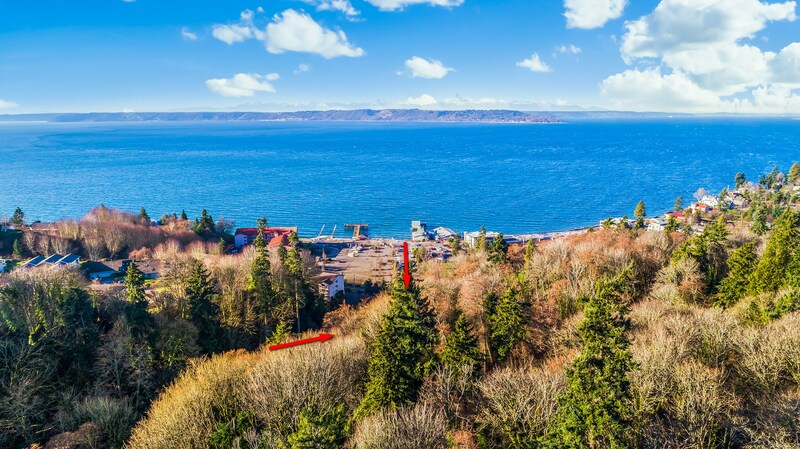 A rare opportunity to build one’s spectacular retreat steps away from the quaint community of Redondo: its boardwalk, restaurants and beach. Hard to believe, while hiking through the lush vegetation that, close by, lies a thriving and bubbling metropolis well-known for its fast pace and cutting-edge technology. Land bank, secluded retreat, private home with cool modern architecture, serene spa, trails and cabins? 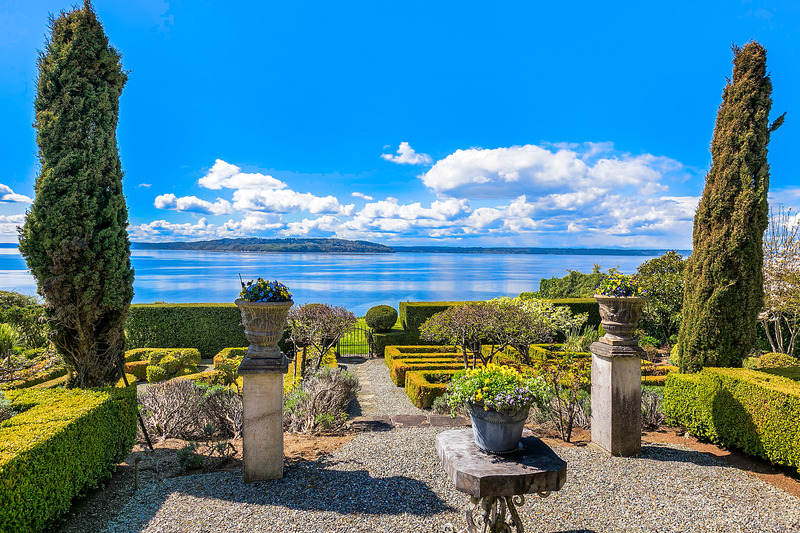 So many potential options for this superb property which reflects so well the true spirit of the Great Pacific Northwest. The land is abutting another 10+ acre property destined for a 36-high-end home development. Click here to get the detailed listing. Purchasing both pieces, would mean a total of 27 acres. 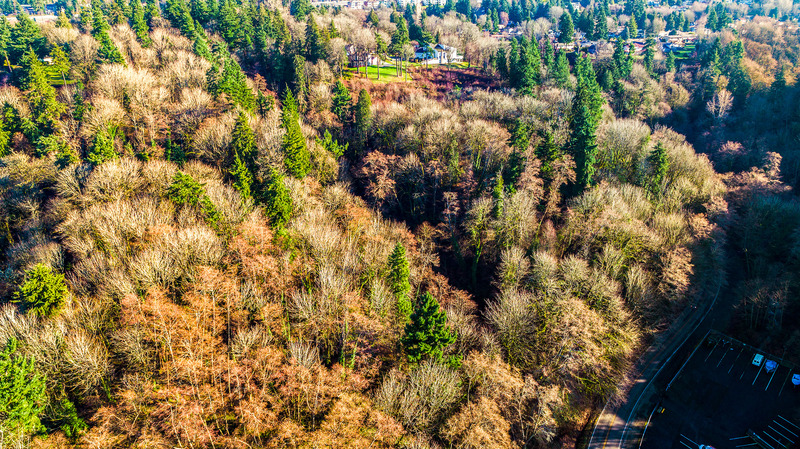 The upper parcels could be turned into a luxury contemporary development while the lower ones (listed here) be used as serene retreat with trails and community house. Many options! 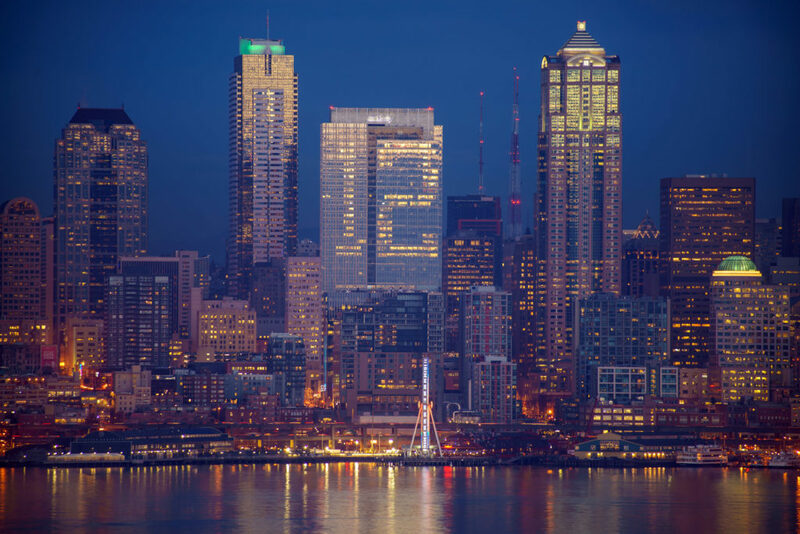 Seattle: an incredible place to live, play, eat and work. Check out this video on the Emerald city. You will find it educative and fun.